The preferred principle for sterilization is through heat, the autoclave being the most widely used method of achieving it. In a dry air oven, it takes two hours at 160°C to kill spores of the bacterium Clostridium botulinium (associated with canned food). Using saturated steam, the same spores are killed in just five minutes at 121°C, proving that moist heat is more effective than dry heat. The filled baskets are introduced in the AutoClave. 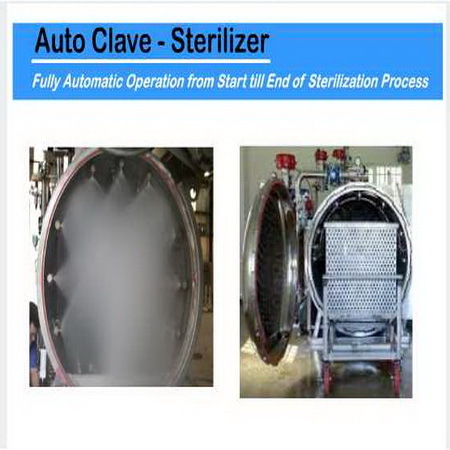 Sterilization process consist of two phases, heating and cooling. During all the heating phase, Steam is injected (Optionally a fan is installed at the far end of the AutoClave, Fan when running mix and make circulating the air/steam mixture. In some application, a pre heating through vertical plate-heat-exchanger may be necessary. Then the heating phase can begins. 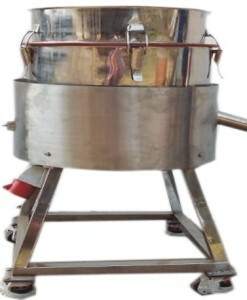 It is realized by direct steam injection inside the vessel. 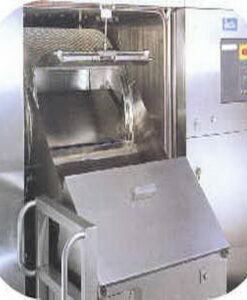 The steam injection ramp mounted under the baskets. The scattering is done between each basket. The steam modulating valve opening is controlled by the PLC, till the programmed temperature is reached (121°C for example). The condensates are stored in the lower part of the vessel. Once the programmed holding time is finished, a pre-cooling starts. It is done by cold water injection inside the internal exchangers. It is combined with the condensates / make-up cold water mixture by recirculation of the condensates through the by-pass loop (no contact of this mixture with the load). Once the programmed temperature is reached, for instance 90°C, the final cooling begins with recycled water sprayed on the load. The recycled water is composed of steam condensates accumulated during the previous phases as well as make-up water. The mixture is pumped at the lower level of the sterilizer, goes through the secondary circuit of an external heat exchanger and through an adjustable valve (3 positions). Then it goes back into the vessel on several spraying ramps installed above the load to be cooled down. During this cooling phase, the primary circuit of the heat exchanger is supplied with cold water. Finally a full drainage is performed. Custom designed as per requirement. 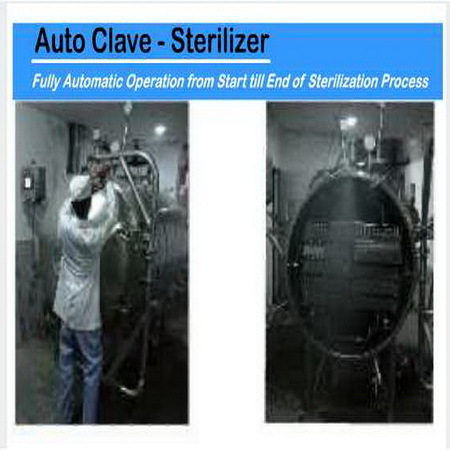 Fully automatic operation from start till end of sterilization process. Temperature and Pressure logging with option of charting graphs and printing. Automatic opening of door using Pneumatic or Hydraulic system. Direct Steam Injection and Indirect steam heating through steam jacket. For operator safety Emergency light, temperature and pressure indicators are installed. Sterilization of Liquids in Sealed Ampules/Vials and Infusion solutions in glass bottles or PVC bags. 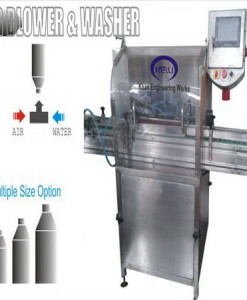 Sterilization of Garments, Filters, Utensils, Culture media and Rubber stopper.